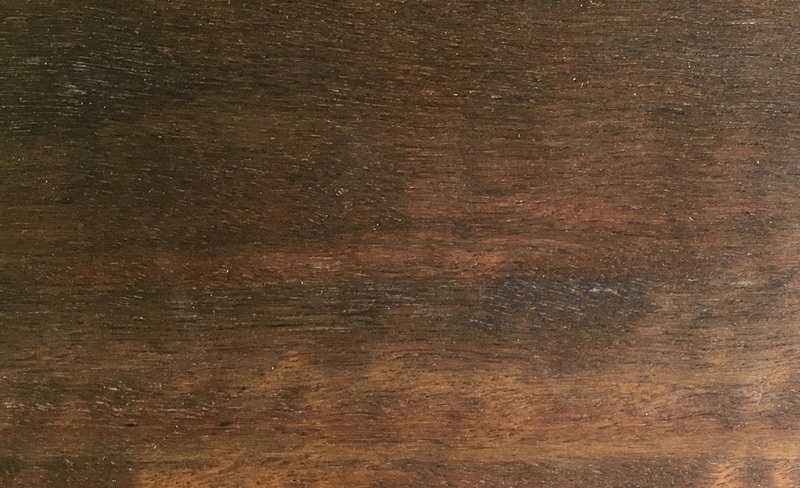 Illustrated below are our new engineered Australian hardwoods flooring products. Engineered Peat flooring - Australian hardwood. 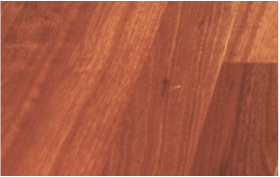 Engineered Spotted Gum flooring - Australian. Engineered Sydney Blue Gum flooring. We are specialists in Australian flooring species. 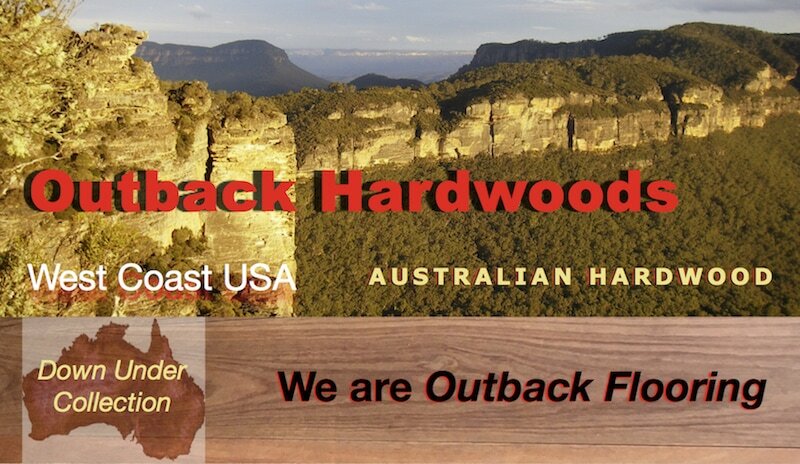 Contact us for more information about our range of engineered Australian hardwood flooring from our Outback Flooring USA range. Click any of the photos above for more information. Dimensions: 5-1/4" x 1/2", 5-1/4" x 5/8" and 7" x 3/4". ​Surfaces: Smooth & wire brushed textures. Finishes: Matte (10% Gloss) polyurethane and oiled finishes. Wear Layer: 5/32" (4 mm).